Turns out would-be thief Elvis Alexander's not a fan of being pelted with paintballs. Most of the time we see paintball in the mass media, it's because someone's perpetrated a crime with a paintball marker, however we've got something refreshingly different this time. 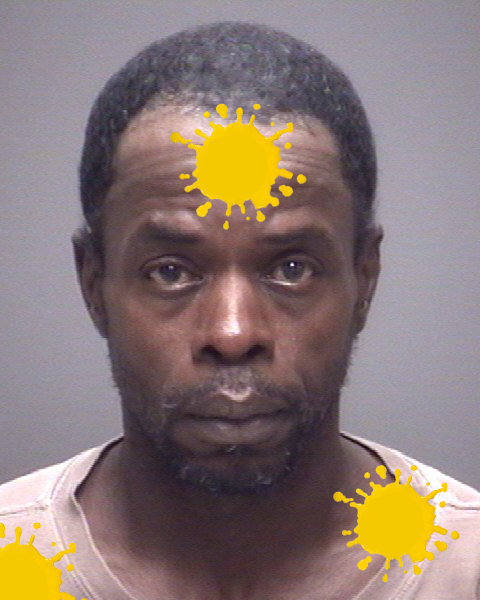 News sources in Galveston are reporting that a thief was stopped in his robbery of a home via a barrage of yellow paintballs. Check this link out for the story from the Galveston Daily News.